Join for our day-time, Homeschoolers’ Book Club, ages 8 – 12. 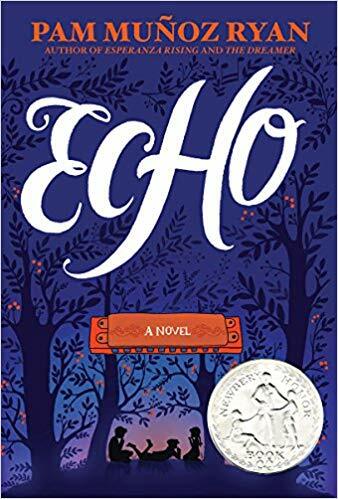 This month we will be reading Echo by Pam Muñoz Ryan. If you would like a copy of this book or more information about our club, talk to Valerie at the Newport Library!